Hello, dear followers! Are you ready for our first stoRy from November? As the cool weather settles in Stockholm we decided to take you on a virtual visit to Aspudden. Curious? Click below! 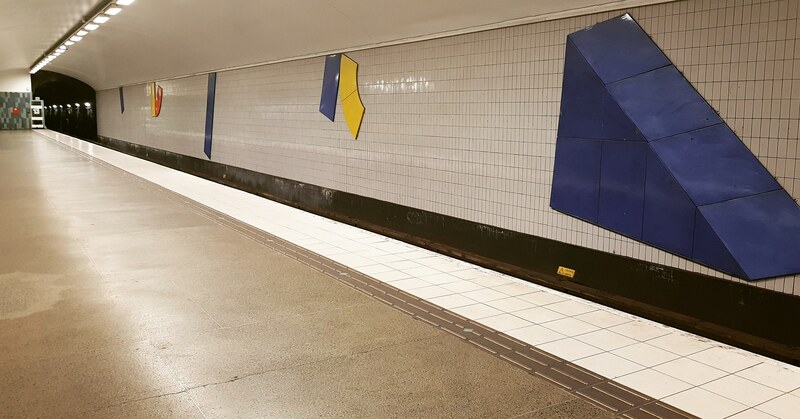 Today’s station is situated in the south-western part of the Swedish capital and it was opened in April 1964. 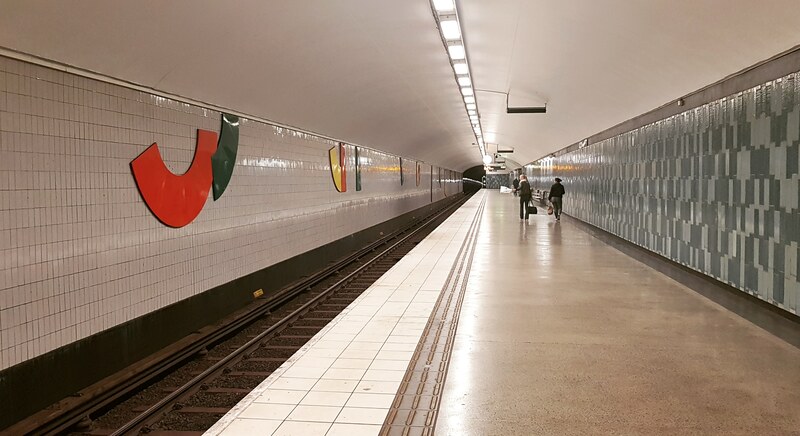 Currently is part of the red T13 line in the subway system and the neighboring stations are Örnsberg southbound and Liljeholmen northbound. 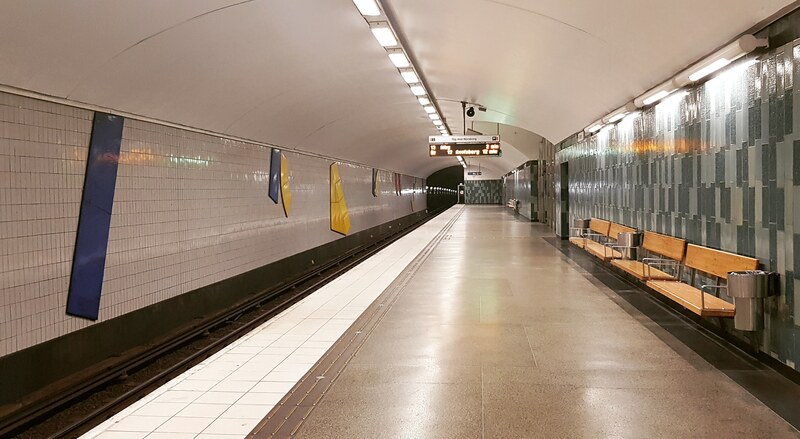 Aspudden subway station was built in a tunnel which is found at about 20 meters below Erik Segersälls väg & Schlytersvägen streets and it bears the name of the district. 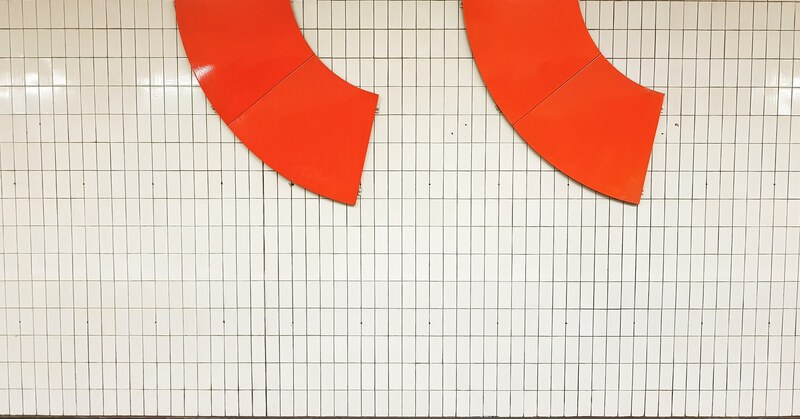 The artistic decorations here were made by P G Thelander and installed in 1987. 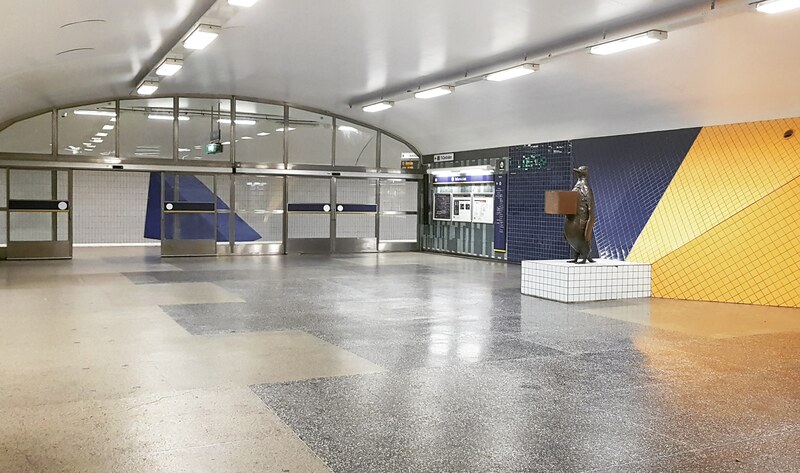 Usually, this is not one of the busiest stations in town, having less than 6.000 visitors on a regular working day. However, it’s located at about five km away from Slussen. The future has some changes in store for Aspudden. 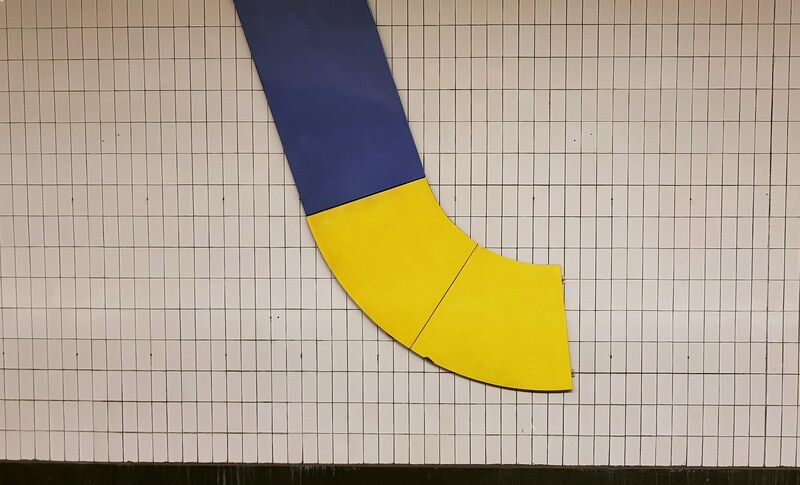 The plan is that is going to be part of a new line, connecting Fridhemsplan and Skärholmen.